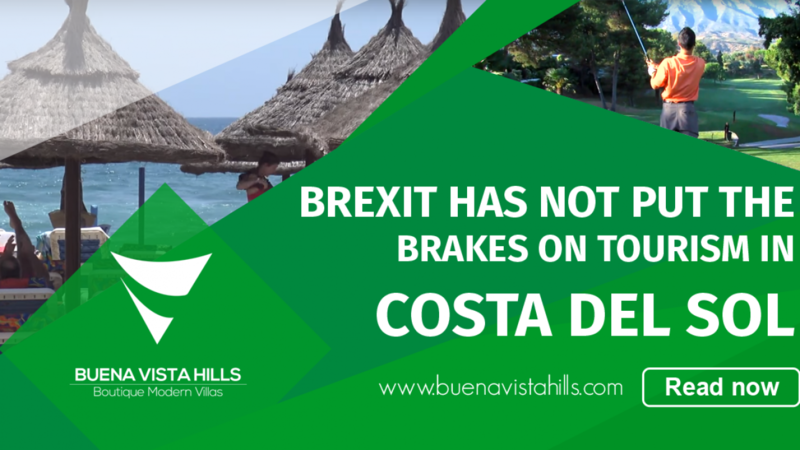 Brexit – the decision of the United Kingdom to dissociate itself from the European Union, has had no impact on the growth of tourism in Costa del Sol. The number of tourists arriving at this coastal paradise of Spain has been on an increase rather than showing signs of stagnation. 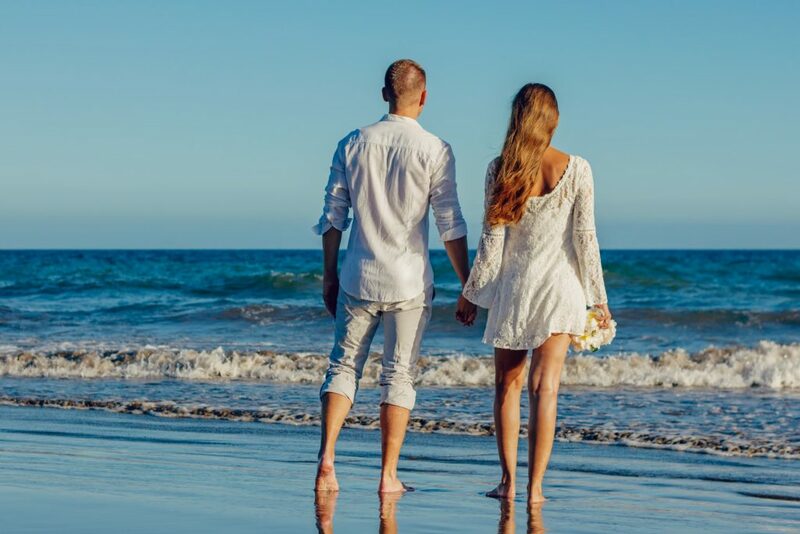 However, the authorities in Costa del Sol wish to take no chances and so they are trying hard to promote the Costa del Sol as the tourist destination for the British this year. 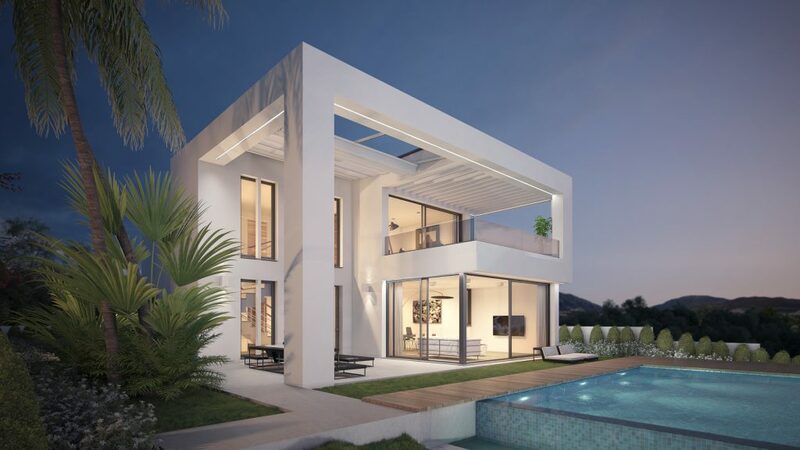 There were fears in the minds of these authorities soon after Brexit, that it would adversely affect the development of the area of Malaga. However, Arturo Bernal, the MD of Costa del Sol Tourism has a different story to tell. He says that the number of tourists coming to Costa del Sol from Britain has been increasing. But still, the authorities are working hard to continue promoting Costa del Sol in the UK. Statistics confirm the success story conveyed by Arturo Bernal. The number of British tourists staying in hotels in Malaga has registered an increase of 7.2% in 2017. The number of tourists arriving at Malaga International Airport has gone up by 16% in the first 4 months of this year. For the first time in history, this number has crossed a million arrivals. Many experts attribute increased activity of tourists to a report titled The Travel & Tourism Competitiveness Report 2017 at the World Economic Forum. This report ranked Spain as the number one tourist destination in the world. Spain ranks very high on following factors making it a very tourist friendly destination.